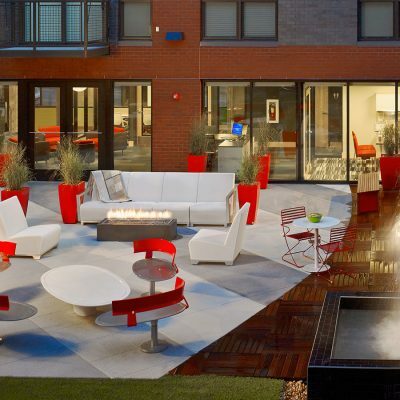 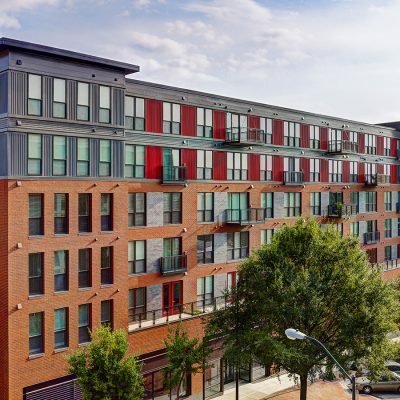 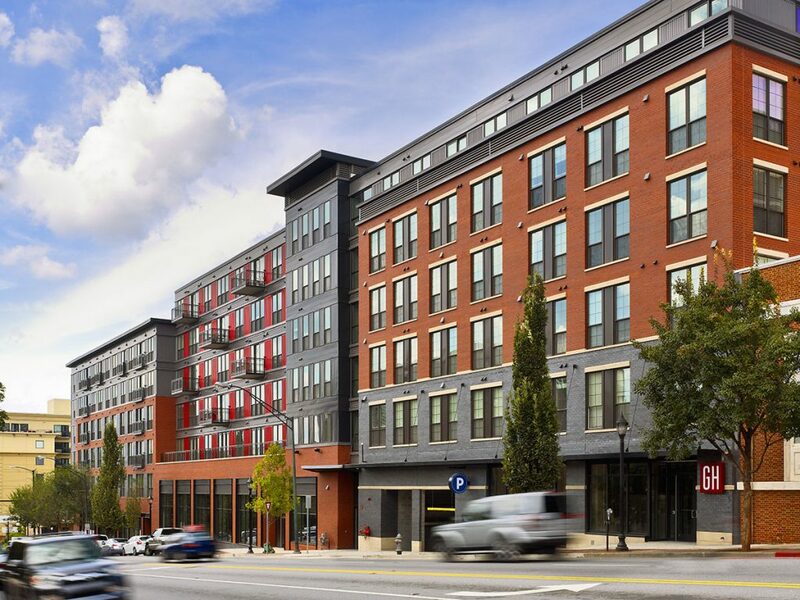 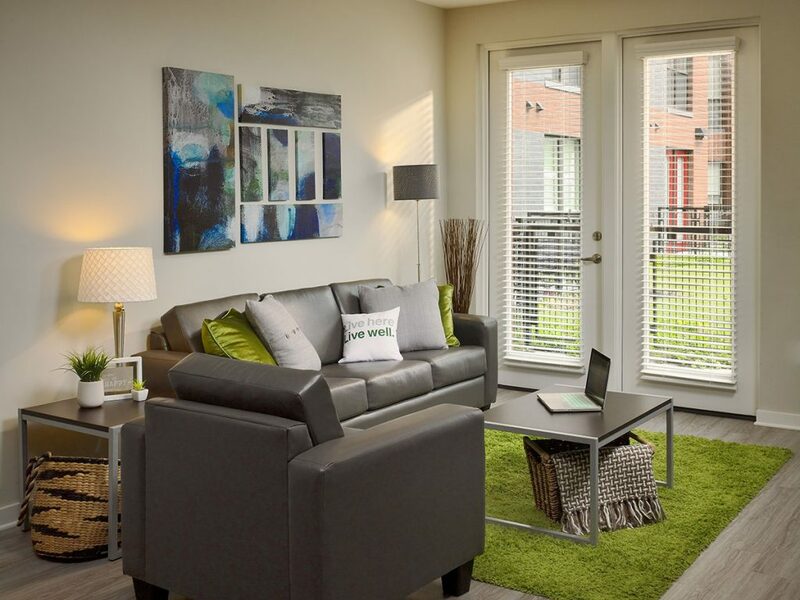 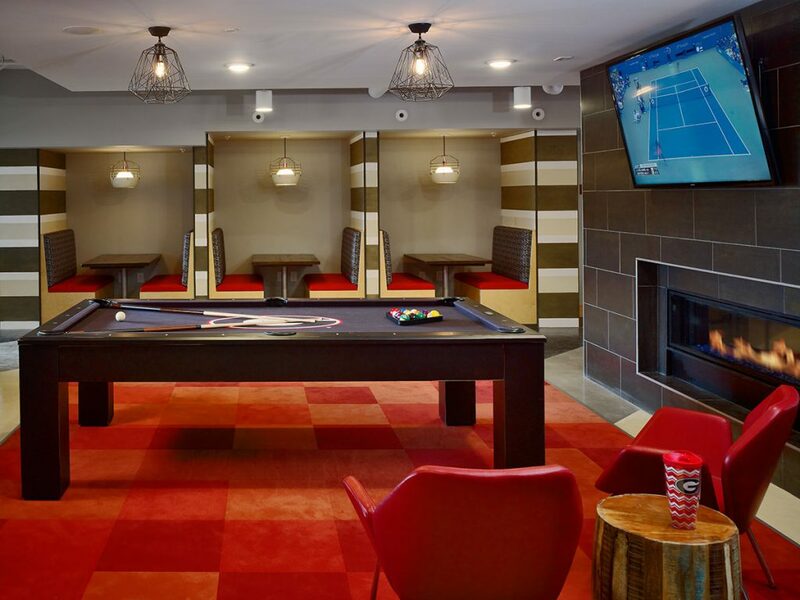 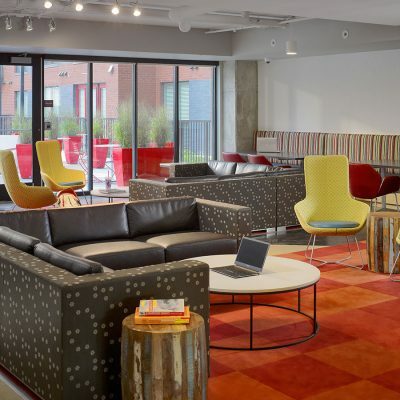 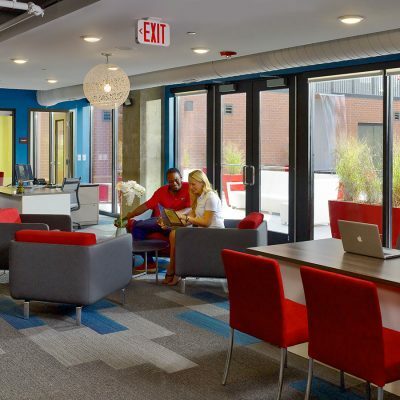 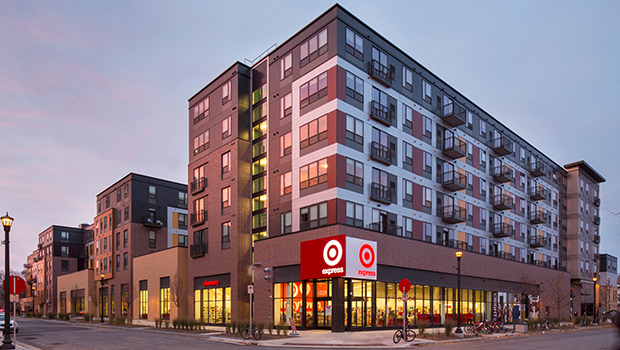 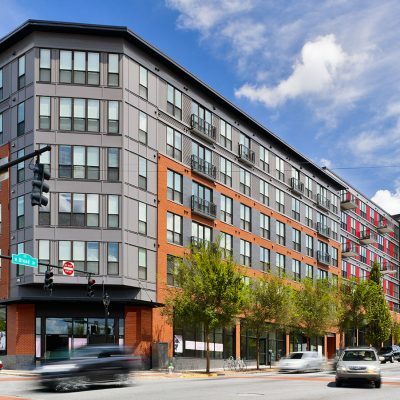 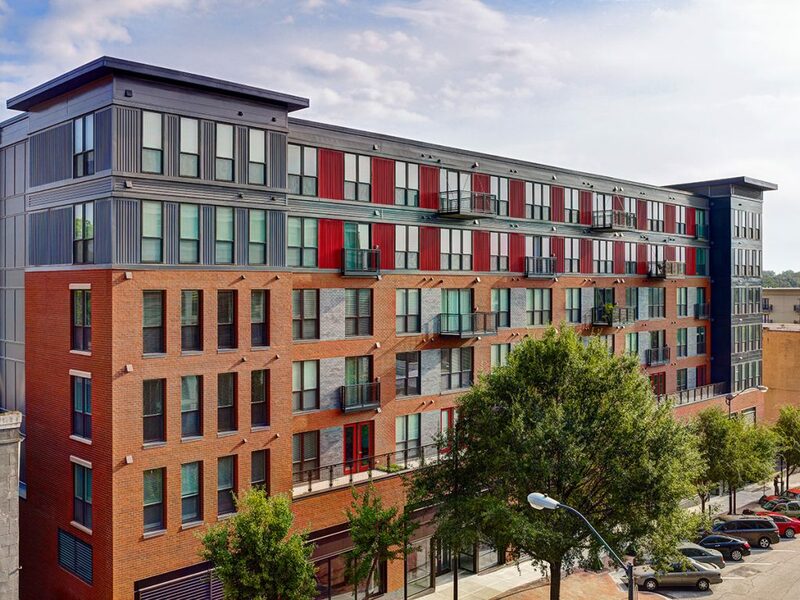 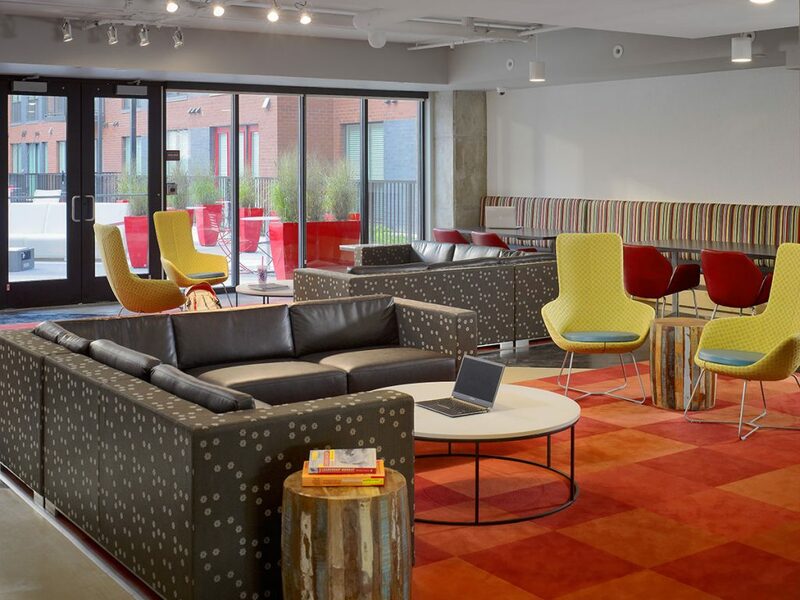 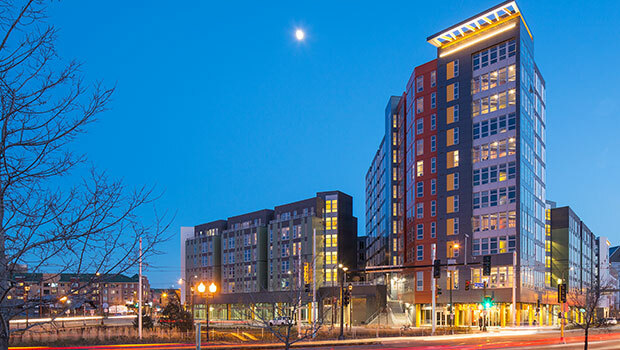 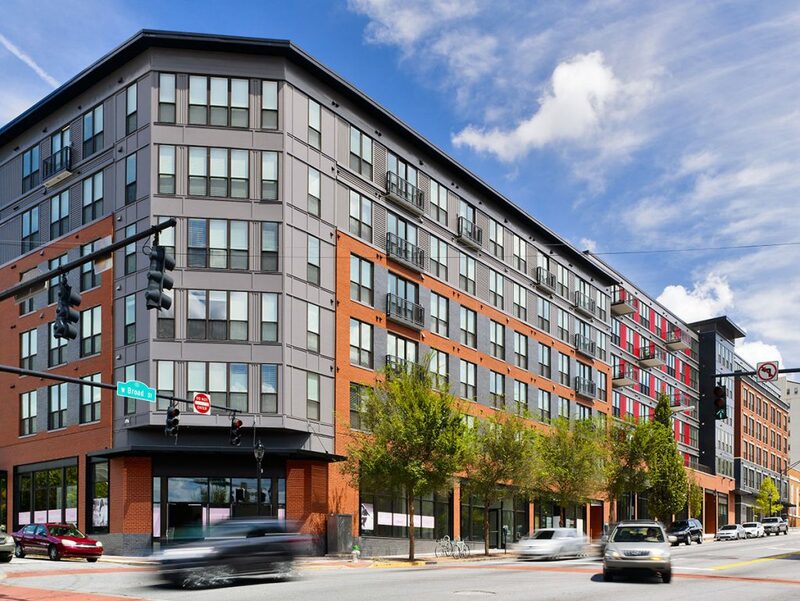 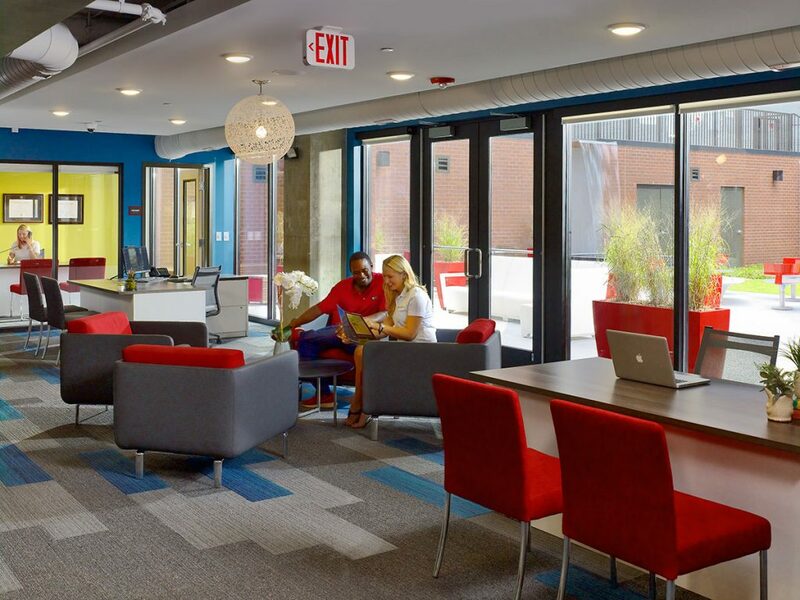 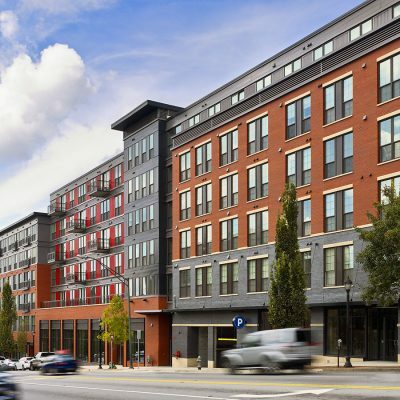 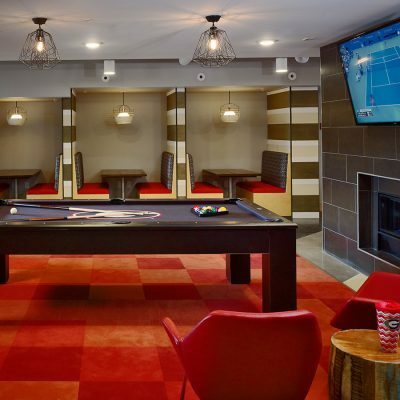 Located in the heart of downtown Athens and near the University of Georgia campus, Georgia Heights Apartments is a 292-bed, apartment-style student residence facility with contemporary amenities and over 44,000 SF of retail space at ground level. 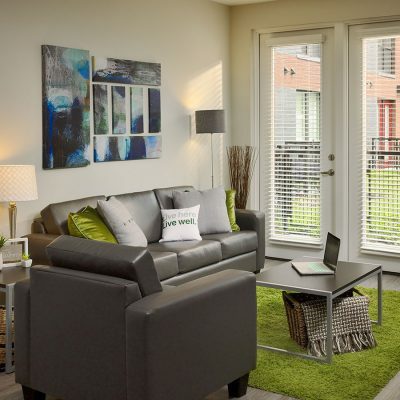 Unit layouts are centered on a common living room, and most bedrooms come with private bathrooms. 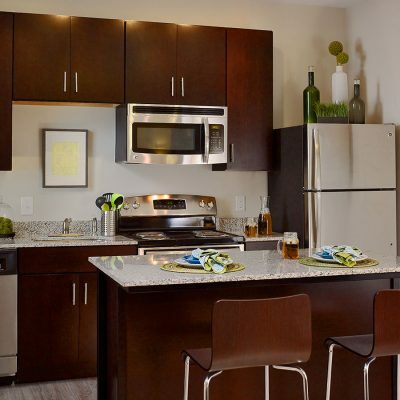 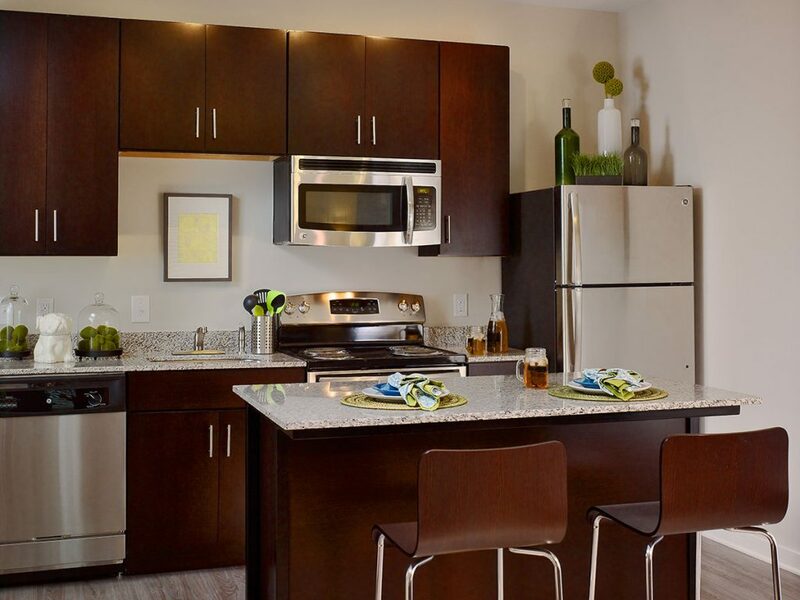 Unit amenities include contemporary furniture, cable packages, in-unit washer and dryer, granite countertops, and high-speed internet. 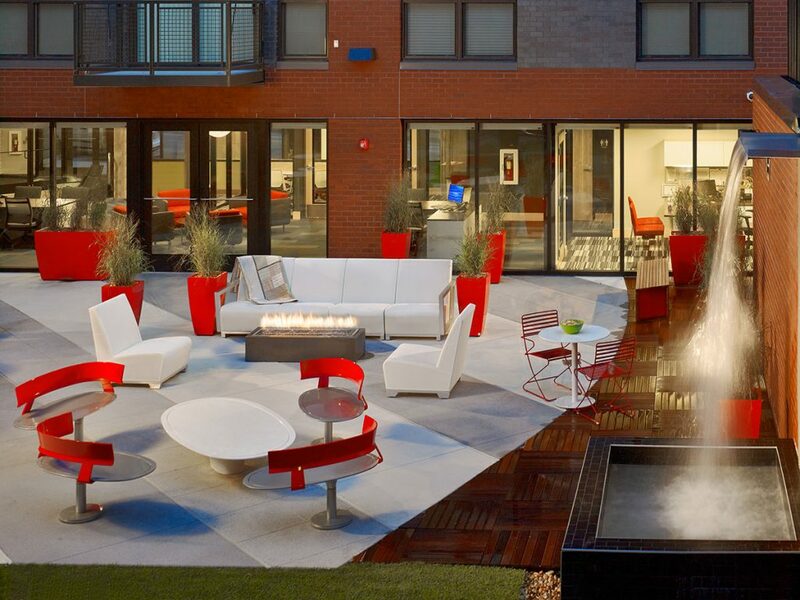 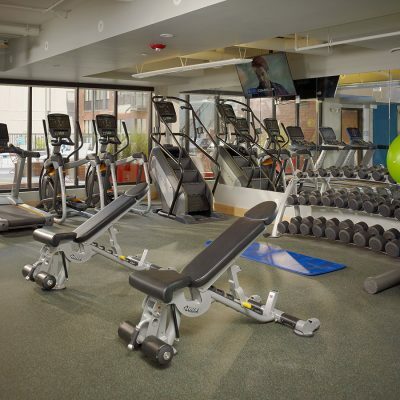 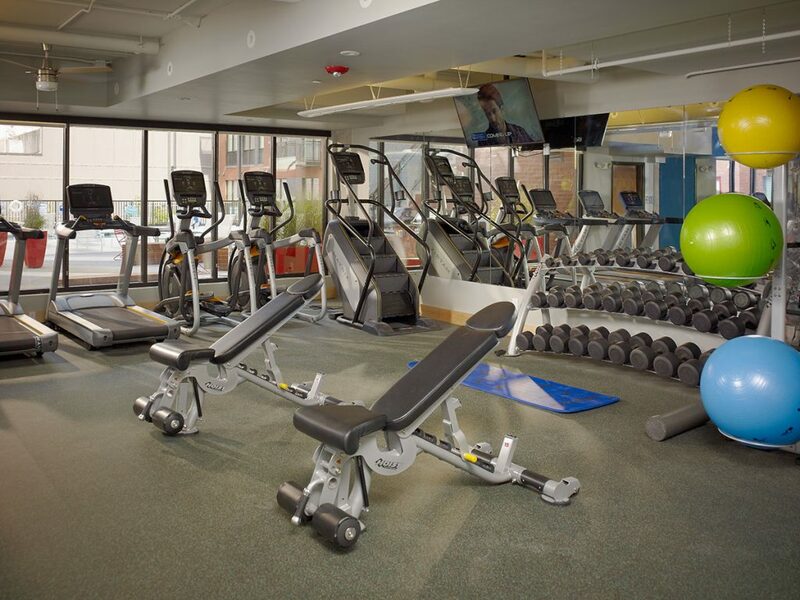 The building features a modern fitness studio, outdoor grilling and dining areas, a clubroom, outdoor lounge/courtyard, and a pool with a sundeck.